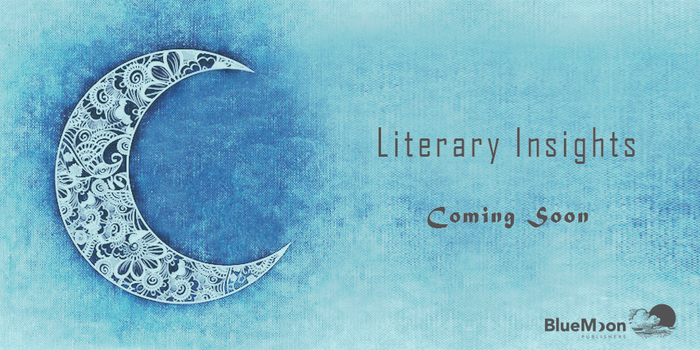 Blue Moon Publishers is thrilled to be introducing a new monthly column to our blog called “Literary Insights.” Written by Susanne Carter, our column will provide readers and writers with insights about contemporary literature, including both fiction and non-fiction. Each article will also include a “Writers’ Notes” section that will suggest ways in which writers can apply these insights to their own writing processes. During the fall of 2014, Susanne authored a fifteen-part blog series entitled Discovering the Greatness in Smallness: 15 Qualities of Great Short Story Writers, and has provided a Literary Insights column to DigiWriting book marketing agency. They elevate the war experience beyond realism and probe deeper into the thoughts, feelings, emotions, and psychological scars of soldiers and the ways in which war shapes their view of the world. They offers insights into war—its fascination, its devastation, its continuation. Their writings reflect the “internal war” that soldiers experience as well as the external war in which they are engaged. They write with eloquence, grace, and poetical lyricism, even though it may seem contrary to the subject matter. Their writings capture both the beauty and the horror of war. They are willing to take risks in order to create imaginative writing that pushes the boundaries and provokes thought. They represent war from the “enemy perspective” as well as their own, demonstrating empathy for strangers, both combatants and civilians, who are also deeply affected by war but often forgotten. Author Susanne Carter is a semi-retired freelance writer, editor, and researcher who lives in Dunedin, Florida, and is an active volunteer in literacy, dog rescue, and dog therapy activities. Her blog, Short Story Insights, offers reviews, information, insights, and resources on short stories. We are thrilled to welcome Susanne to the Blue Moon Publishers blog!